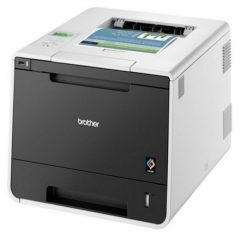 Fast colour laser printers packed into a compact footprint. 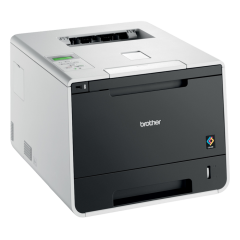 These high-capacity printers are ideal for demanding workplaces. 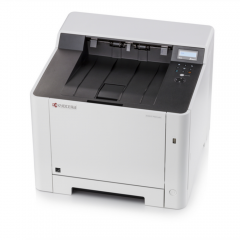 Make work easier and faster with Canon LBP712CX Colour A4 Laser Printer that is designed with a smaller footprint. It is best for workplaces with high printing demands. 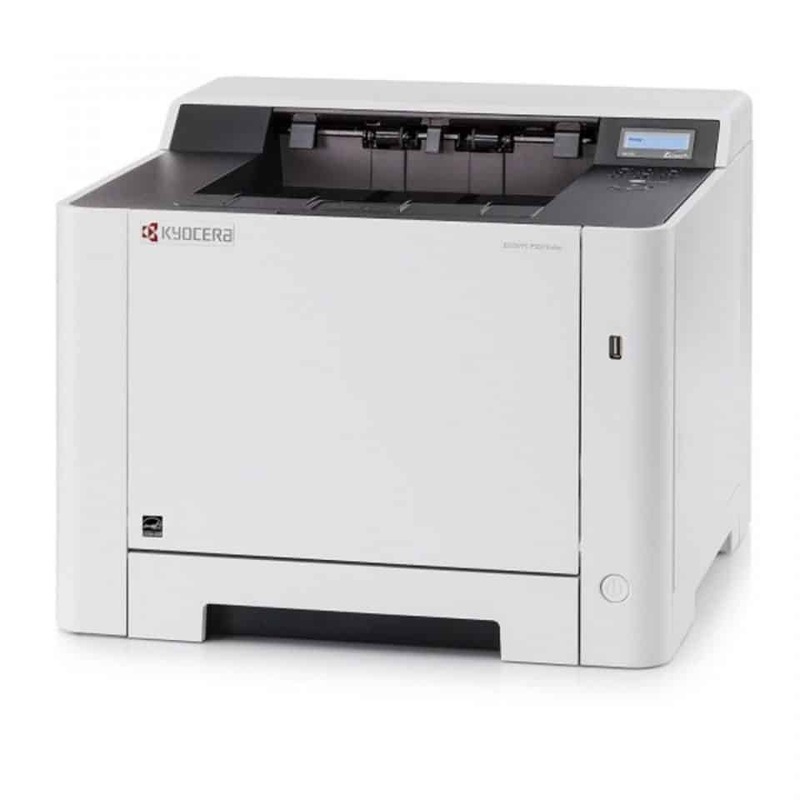 Fast and flexible, this laser printer will definitely meet high-volume printing while producing a high-quality printout. 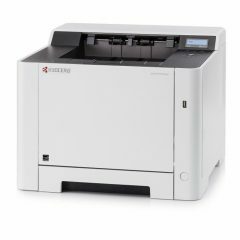 It has a 650-page capacity that is expandable to 2,300 pages, making the printing process undisrupted while working with other tasks. 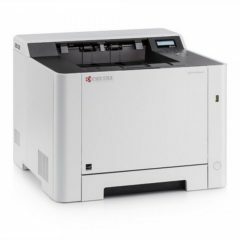 It also comes with upgradable paper feeder cassettes which have the ability to raise up to 4 full-capacity cassettes, making the printing process easier and faster even when in bulk. 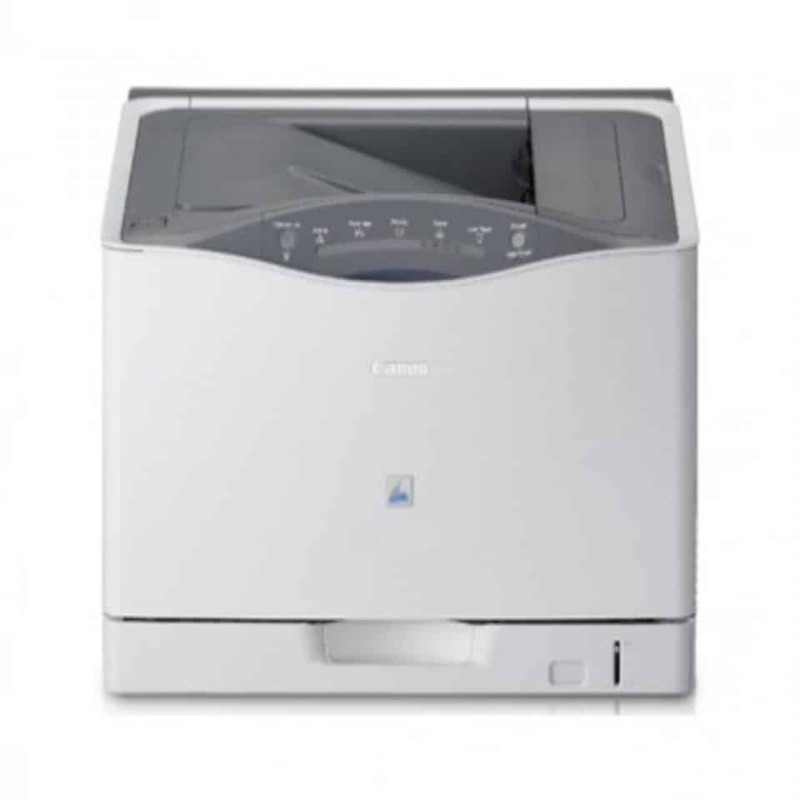 Also known as i-SENSYS LBP712CX, this printer practically spits printouts at 38 pages per minute, whether single-sided or double-sided, colour and mono. 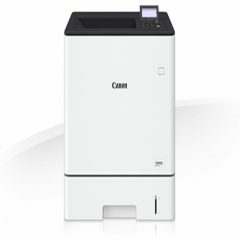 This allows flexible and convenient printing tasks. 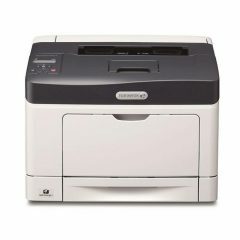 With a print quality of up to 9600 x 600 dpi and a resolution of 600 x 600 dpi, quality is exceptional. 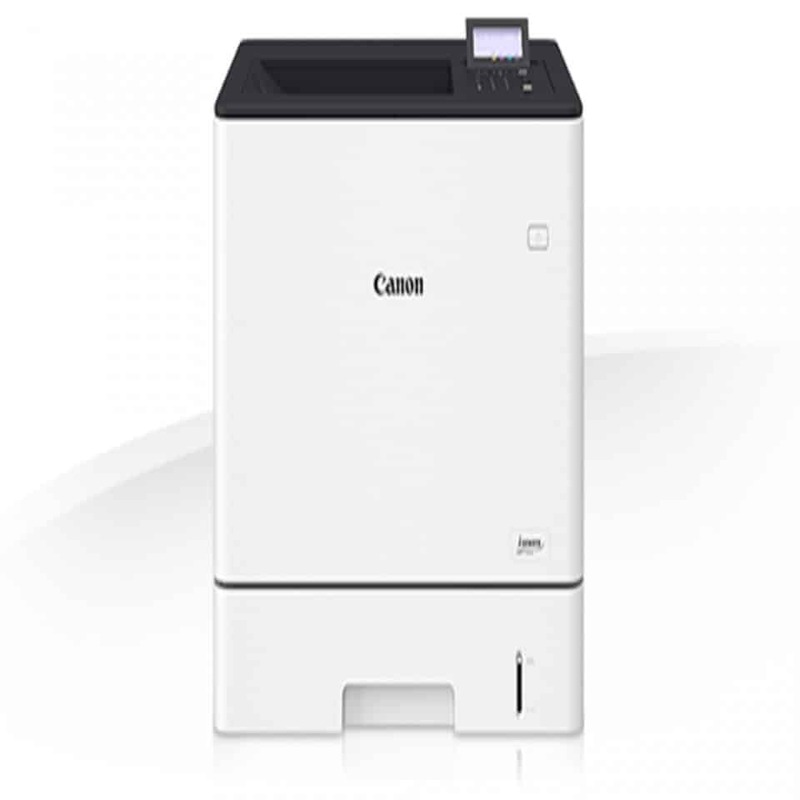 Supports mobile printing using the Canon PRINT Business mobile application and the Google Cloud print-ready integration. 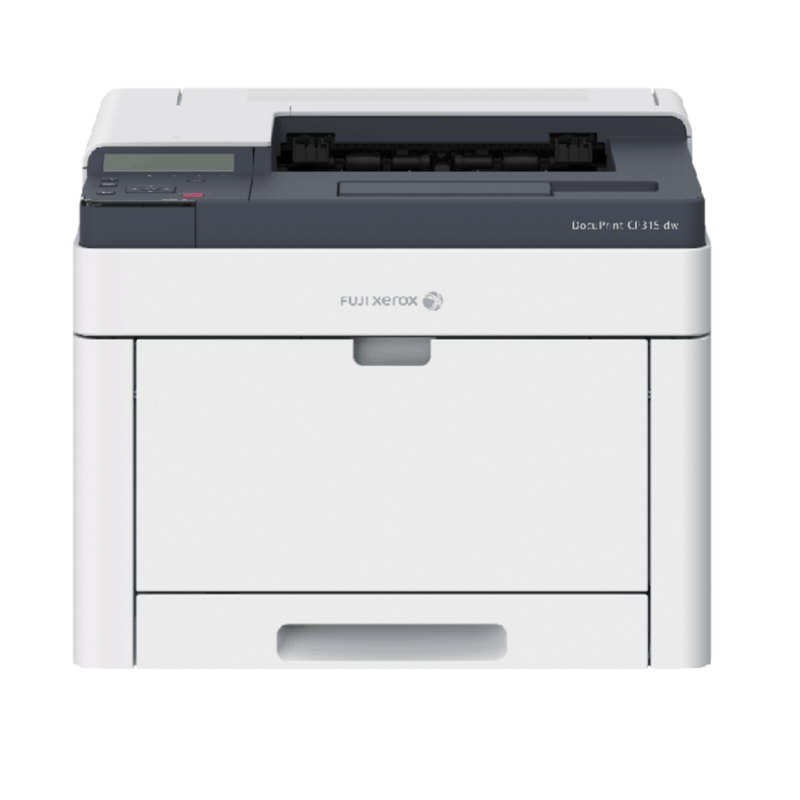 It also supports Apple AirPrint iOS and Mopria for printing on the go, as well as USB memory security printing. 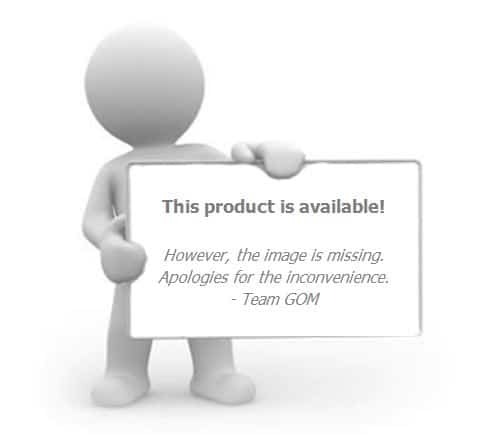 It comes with a toner seal remover to automatically remove seal when the cartridge is placed into the holder. 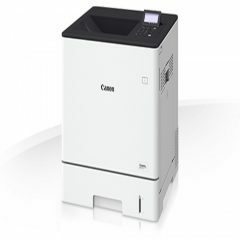 Aside from that, the cartridge itself has a higher capacity, ensuring productivity. 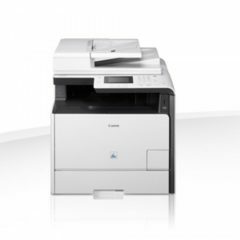 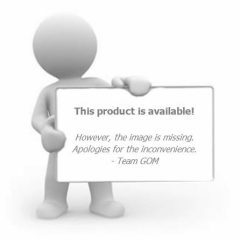 It also gives you a monthly print volume of approximately 2000 to 7000 pages. 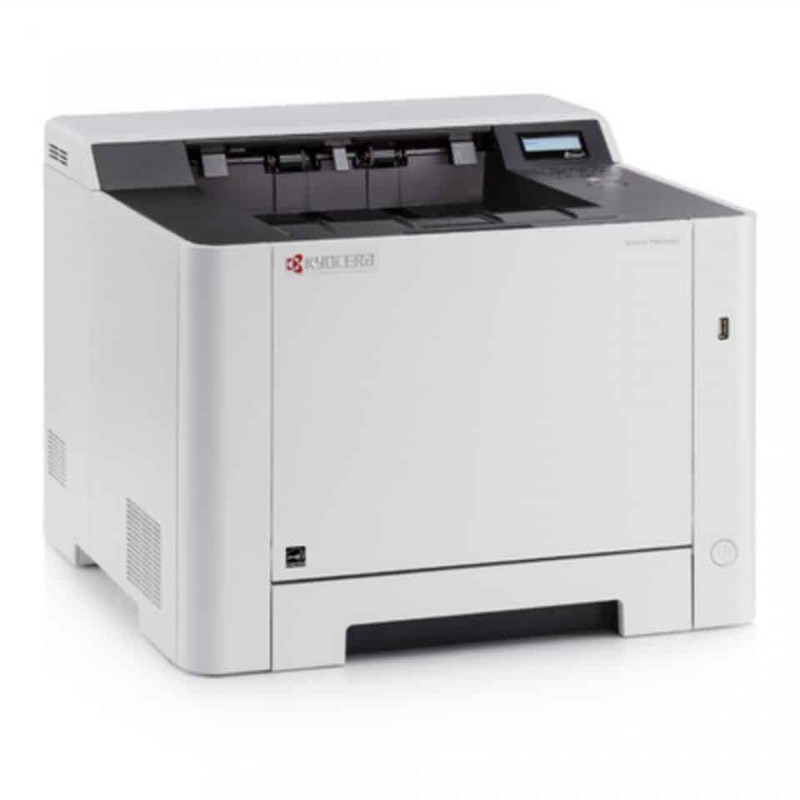 Aside from printing colour and monochrome outputs, it uses double-sided printing and the Monochrome laser beam printing method with a print quality of maximum 9600 x 600 dpi and a print resolution of up to 600 x 600 dpi. 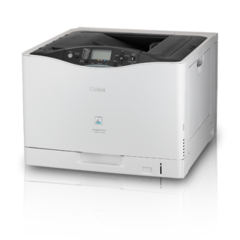 If you want a printer that will give you the most convenient and fastest printing jobs, trust only the Canon LBP712CX Colour A4 Laser Printer. It supports Adobe PostScript printer language for a hassle-free computer networking integration.